Recently renovated 4 Bed 2 Bath home in a quiet neighborhood- 1/2 acre level lot, large deck overlooking private backyard with 24x24 Garage with power. 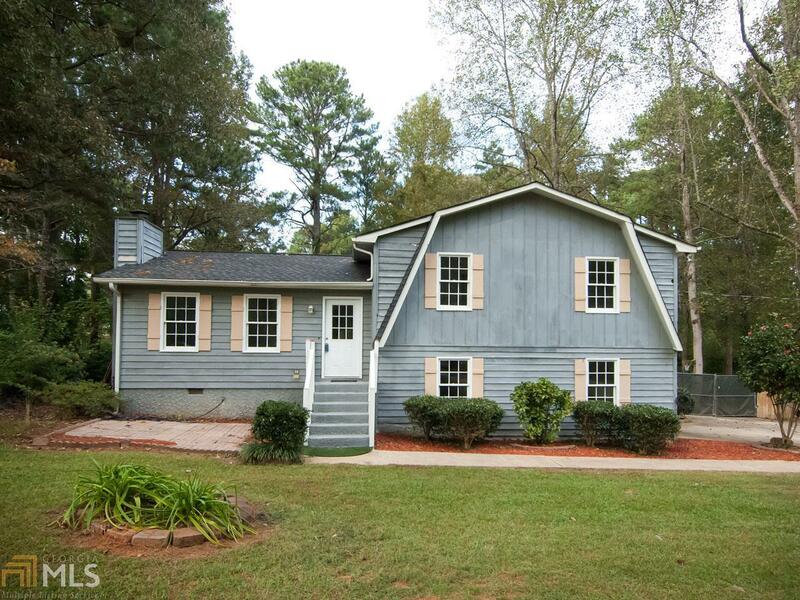 All new roof, HVAC system, paint, lighting, flooring, stove, dishwasher and more! Great location to all restaurants, shopping, and highways. This is a great move in ready home.